Popularly known as Ireland’s Premier Seaside Resort, Bundoran is located on the shores of the broad Atlantic Ocean against a backdrop of the majestic Ben Bulben mountain range. 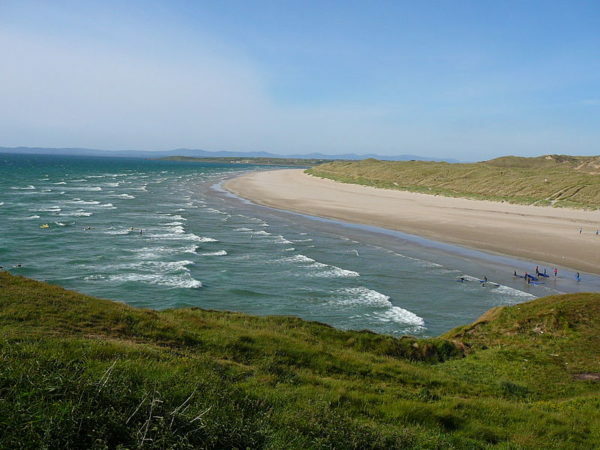 This is an ideal place to live, visit, or simply to relax, with a wealth of activities including Golf, Watersports, Surfing and Equestrian, not forgetting vibrant Irish Entertainment. Bundoran is widely recognised as a ‘hub’ destination to discover and experience the richness of the North West of Ireland. Bundoran is Ireland’s premier sea side town and with the broad Atlantic to the west, the majestic Sligo-Leitrim mountains to the east, the Fermanagh lake lands to the north and Yeats country to the south, Bundoran is ideally located for a countless number of attractions and entertainment. The town has entertainment and accommodation for every pocket… from hotels to guest houses and B&B’s to surf hostels. The main street is full of restaurants, pubs and nightclubs for the party goers. There is also 10 pin bowling, a 6 screen cinema, Waterworld, seaweed baths and amusement parks. 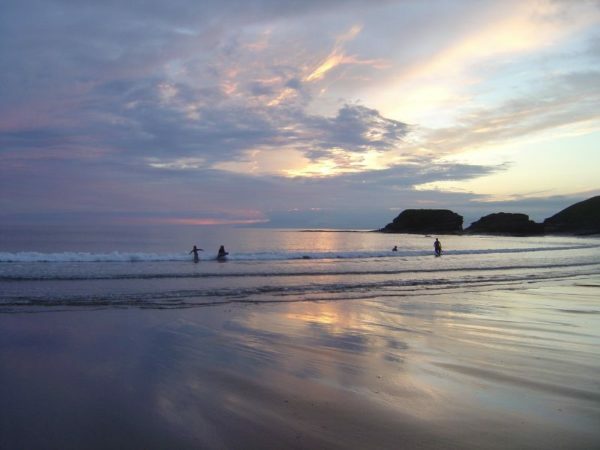 For the outdoor types, Bundoran and the surrounding country side offer first class sea, river and lake fishing, hill and coastal walks, horse riding and of course some of the best surfing coastline on the planet.